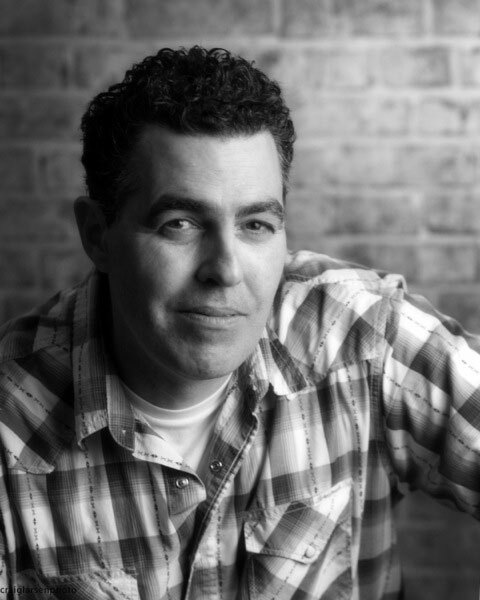 Adam Carolla’s #1 Podcast on iTunes receives more than 20 million downloads a month and has been recognized by the Guinness Book of World Records as the Most Downloaded Show on the Entire Internet. In 2013, Adam was sued in the Eastern District of Texas Federal Court by a company claiming ownership of a patent for “the carriage of serialized episodic content” on the internet. This same company has sent demand letters to prominent podcasters for payment, but currently has only sued Adam Carolla. The ridiculously overbroad claim by this company of the scope of their patent is set to be litigated in Federal Court this September 2014 and estimates are in the 1.5 Million to 2 Million dollar range for Adam’s legal defense of this action. It is not an overstatement to declare that all of podcasting hangs in the balance if Adam loses this action. The great majority of podcasters currently make little to no revenue such that any demand for carriage payment would cause them to stop their podcasting activities. Adam Carolla has a passionate national fanbase for his podcast that has rallied to his defense by funding his legal defense crowdsourcing campaign on FundAnything.com. In concert with that campaign, Adam is promoting this live podcast event with himself and his podcasting colleagues with all proceeds to be donated to Adam’s Podcasting legal defense fund.